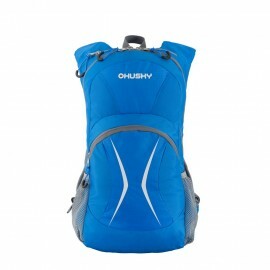 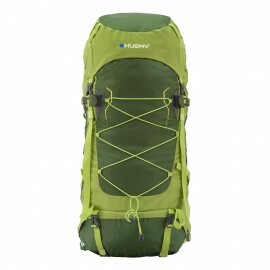 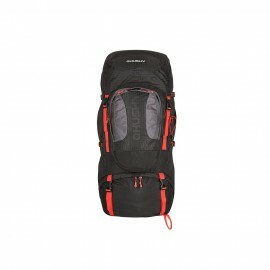 Expedition Backpack ¨SAMONT 70 + 10¨- A backpack with a tick on its back! 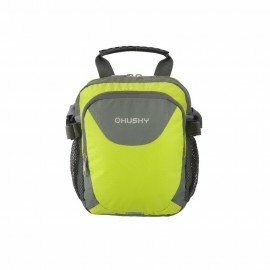 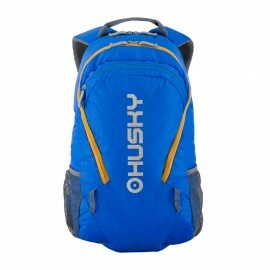 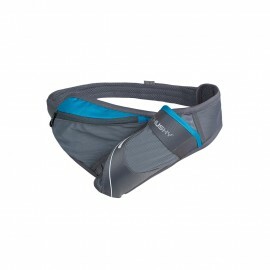 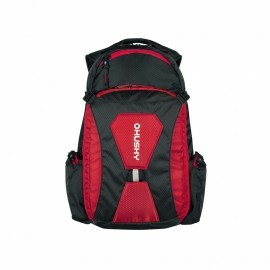 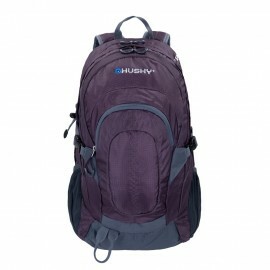 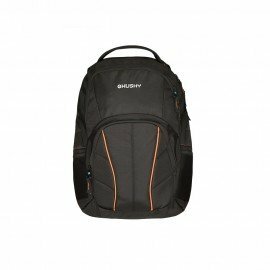 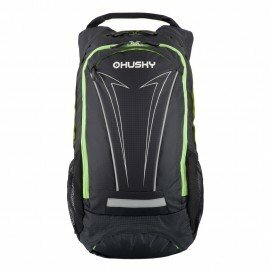 The local gadget - removable small backpack, two compartments and side pockets. 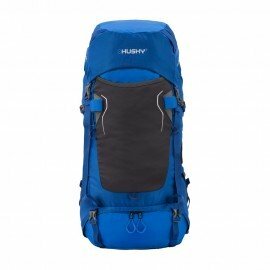 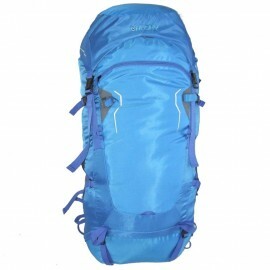 200D 215T Nylon Ripstop / 450D Polyester with waterproof effect.